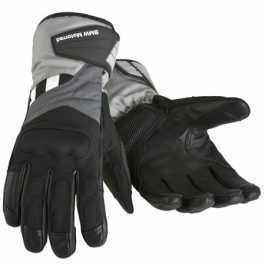 For all touring riders who appreciate quality combined with keen pricing. 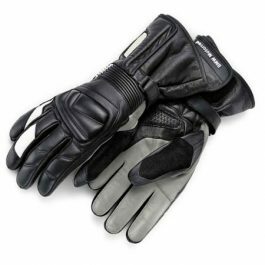 The Allround 2 glove is waterproof, comfortably soft and capable of keeping the rider’s hand warm even in the colder times of the year. 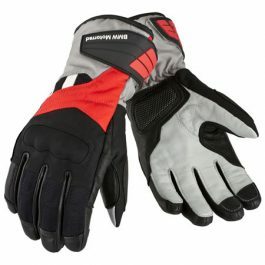 The fleecy lining, the soft leather of the palm and the Velcro for custom adjustment match this glove seamlessly to suits of many different kinds, and even other-make products. 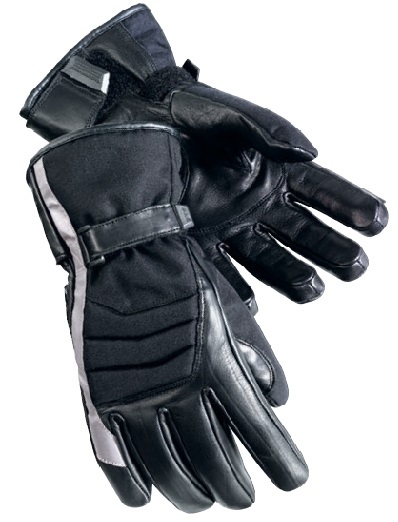 And as well as that, the forward curvature of the fingers makes for a secure, fatigue-free grip on the handlebars. 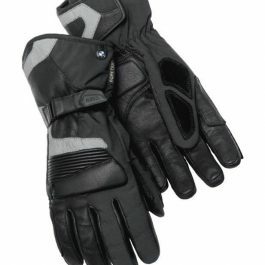 Be the first to review “BMW Allround 2 Gloves” Click here to cancel reply.